The reason you purchased your dishwasher and had it installed in your Dallas-Fort Worth home is to avoid the messy and unpleasant work that comes with washing your dishes by hand. What happens, however, when your dishwasher begins to fail? You never suspect it until it happens. It seems as if, in the blink of an eye, you’ve gone from having a fully functional dishwasher to one that leaves your dishes not entirely clean or leaks all over your kitchen floor. We understand your worry. In cases like this, you should know you can rely on your local dishwasher repair specialists to solve your ordeal. Here’s how! Dishwashers, especially Electrolux dishwashers, are supposed to be built to last. However, things happen. That’s where Appliance Champion comes in! 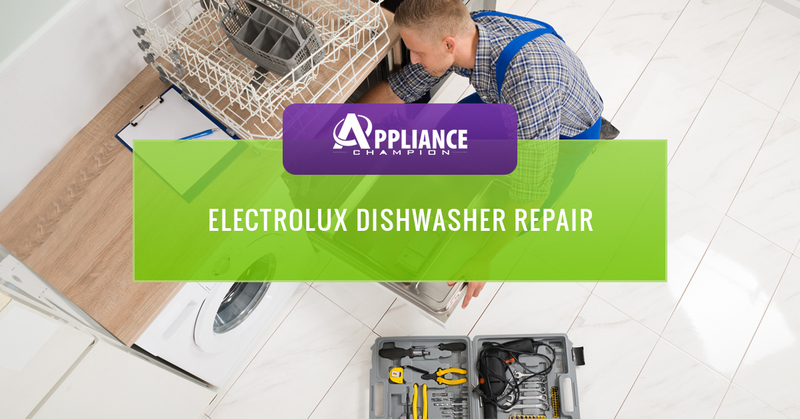 We are one of the best resources around for local Electrolux dishwasher repair, thanks to our expertise and commitment to delivering professional, high-quality service. You can count on our dishwasher repair service techs to know exactly what to do to restore your Electrolux dishwasher back to working order so you can eliminate the overflow of used dishes in your sink and devote your time to pursuits other than scrubbing your dishes by hand. We understand you’ve turned to your Electrolux dishwasher for utmost reliability. 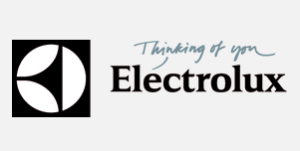 You’ll be happy to know our services won’t run the risk of voiding your Electrolux dishwasher warranty. Contact Appliance Champion for dishwasher repair today and we’ll be able to pinpoint the problem with your dishwasher and get started repairing it with little delay! Modern high-quality appliances are normally fairly reliable. However, when they quit working or aren’t working like they should, the machine that once supplied so much ease and convenience is now a major source of frustration. 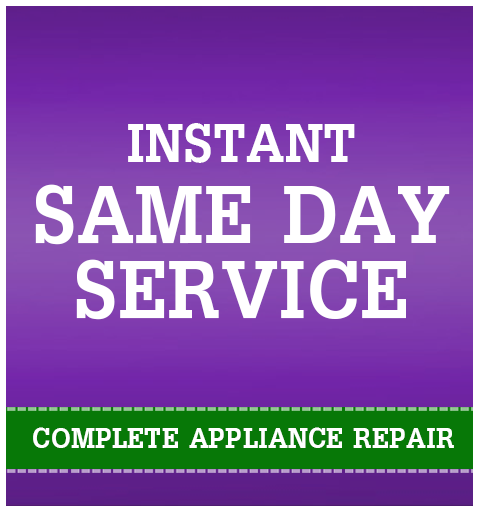 We at Appliance Champion grasp how much our clients in the Dallas-Fort Worth area rely on their appliances and want to get yours back up and running as soon as possible. For this reason and our commitment to building trust with our clients, we offer same day dishwasher repair service and often have the factory-quality part, due to our close relationship with manufactures. If you need dishwasher repair or any other appliance repair service, call us! We serve Keller, Southlake, Grapevine, Colleyville, Bedford, North Richland Hills, Arlington, Saginaw and beyond!